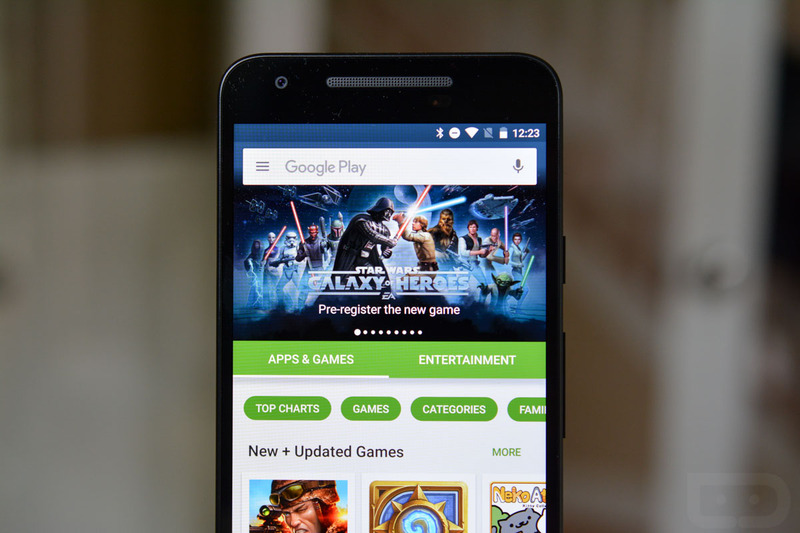 Yes, it’s Friday already, meaning it’s time to go over the latest apps and game sales available on Google Play. Currently on sale, folks can grab a few classics, such as Machinarium for only $2.49, EPOCH and EPOCH 2 for $0.99 each, or go a bit bigger with Metal Gear Rising: Revengeance for $14.99. There are other deals taking place that aren’t on Google Play, available through NVIDIA’s GeForce NOW game streaming service. For example, you can grab Mad Max for 66% off, The Wold Among Us for 50% off, and Super Mega Baseball for 50% off. Lots of good deals. You can find all of them here. Check out the full list of apps on sale through Google Play below.